FIFA appears to have overcome its recent financial problems, after reporting a surplus of 115 million Swiss francs for the period 1999-2002 period. 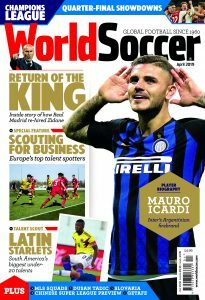 World soccer’s governing body had been hit by the bankruptcy of marketing partners ISL-ISMM in 2001 there were even fears that the organisation could itself become insolvent, but the figures – obviouslyhelped by revenue from last year’s World Cup finals – show the organisation to be in good health financially. “FIFA has proved it can weather the stormiest circumstances,” president Sepp Blatter said on Tuesday. Blatter also revealed that FIFA was looking into creating its own television department which would grant licences for events. “The World Cup one of the most sought-after products in international sport and less likely to fall out of favour with the bidders or the viewers at home,”he said. 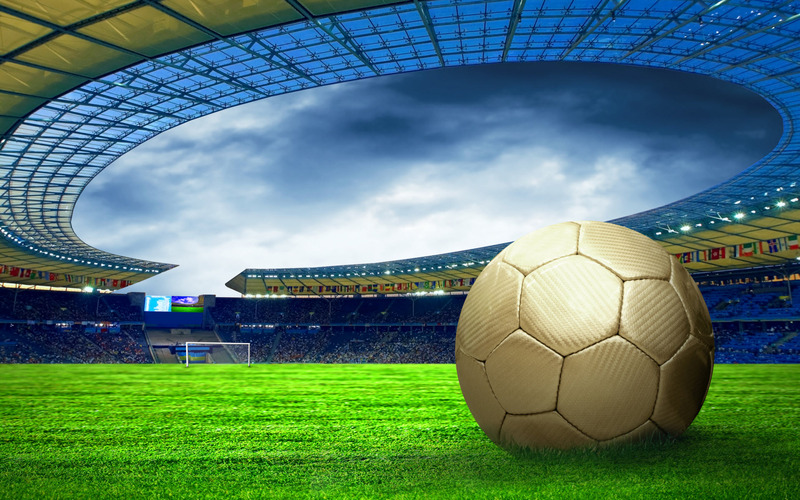 Last May, FIFA estimated its debt to be 134 million Swiss francs for the four-year cycle. “We are an association, but we are also a business,” added FIFA general secretary Urs Linsi.